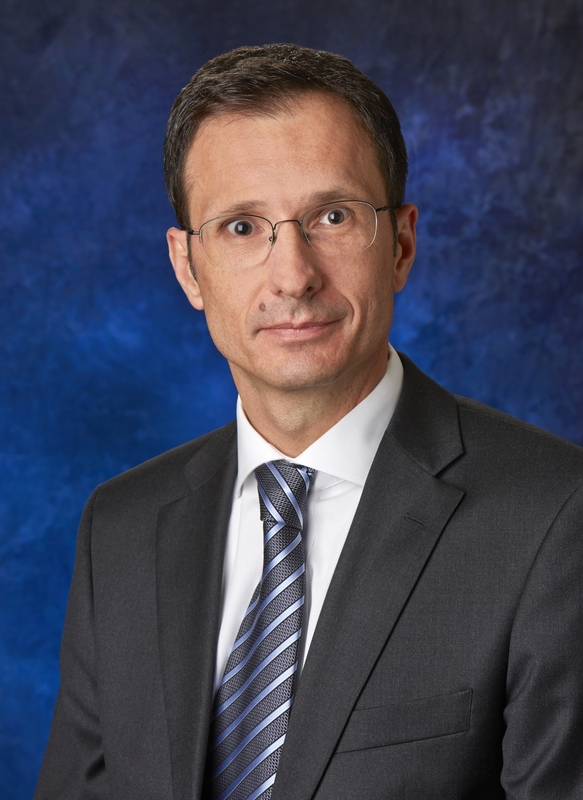 Southfield, Michigan, January 19, 2016..Federal-Mogul Holdings Corporation (NASDAQ: FDML) today announced that Jerome Rouquet has been appointed Senior Vice President and Chief Financial Officer (CFO) of Federal-Mogul Holdings Corporation, effective immediately. Rouquet will report directly to Dan Ninivaggi, Federal-Mogul co-CEO, and CEO Federal-Mogul Motorparts, and Rainer Jueckstock, Federal-Mogul co-CEO, and CEO Federal-Mogul Powertrain. In addition to assuming the new corporate CFO responsibilities, Rouquet will continue in his role as Senior Vice President, Finance of the Motorparts division. "Jerome is an essential member of Motorparts' management team, supporting our growth and transformation, with the strategic insight and financial counsel required to successfully execute our plans globally," stated Ninivaggi. "Rainer and I are pleased to have Jerome in this critical role." Rouquet will replace Raj Shah, Senior Vice President and CFO, Federal-Mogul Holdings Corporation, who today announced his retirement. "Since joining the company in December 2013, Raj's contributions have been considerable, especially the financial guidance and expertise he provided while we operationally segmented our two divisions," said Jueckstock. "We thank him for his leadership and direction during such a pivotal building time for our business." Jerome Rouquet, Chief Financial Officer, Federal-Mogul Holdings Corp.